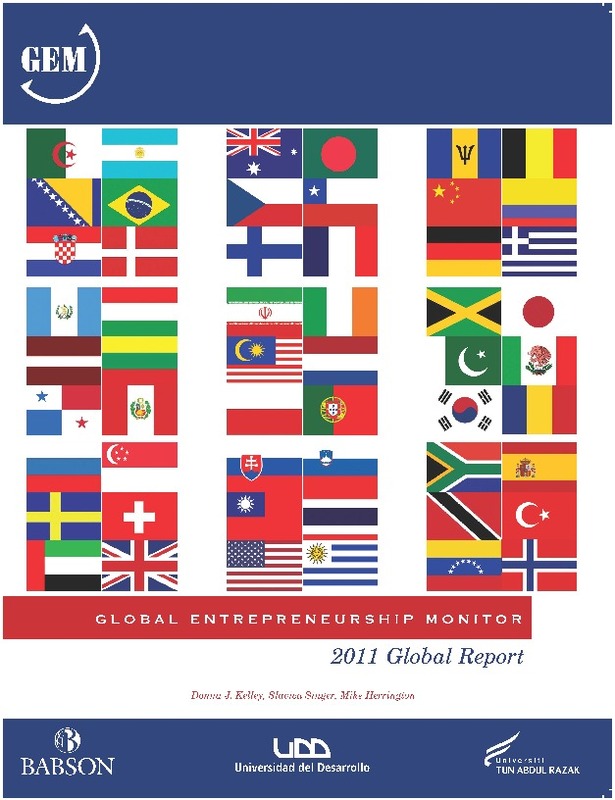 The GEM 2011 Global Report focuses on entrepreneurs and entrepreneurial employees across the globe. More than 140,000 adults (18–64 years of age) in 54 economies, spanning diverse geographies and a range of development levels were surveyed. Based on this survey, GEM estimated that 388 million entrepreneurs were actively engaged in starting and running new businesses in 2011.